They are fitted, therefore safer when coaches support Gymnasts. Extra material and un-tucked T shirts can get caught. We have our own club leotards which can be purchased through Hannah. Please look at the Leotard order form for size guide and prices. 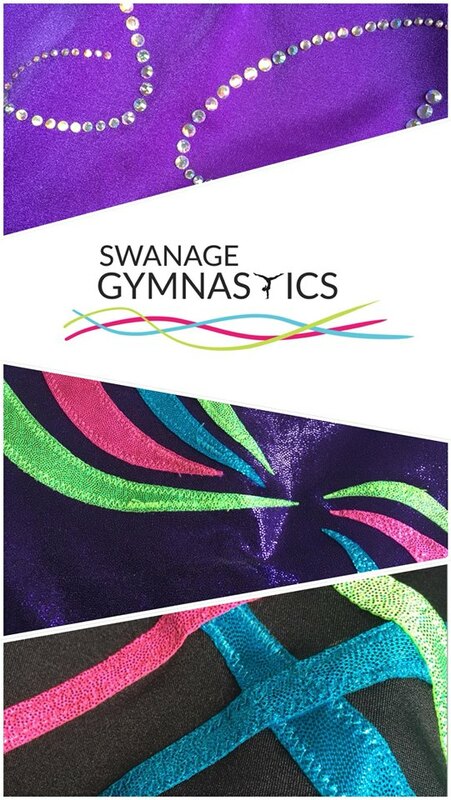 Your child may be asked to wear a club leotard for competitions, however we do offer a ‘hire option’ for competitions. Your investment will be worthwhile as leotards have a long life! It may be worth getting in touch with other parents if you wish to sell leotards on or buy one second hand. We look forward to seeing some fun and exciting leotards in the new term!